…holding more than $8.3bn of inventory. The major problem with spare parts inventory is that if you don’t do anything, the situation just gets worse. Inventory levels continue to build. You continue to have stock outs that impact operational performance. And obsolete inventory just grows and grows. If you would like a discussion on how to achieve your spare parts management goals then please contact us, tell us who you are and what your problem is and, if appropriate, we can set up a call. What is Wrong With the Traditional Approach to Spare Parts Management? For asset-intensive organizations the traditional approach to spare parts management is flawed because they rely on retail and manufacturing inventory management techniques. As a result their experience with spare parts inventory is that reduction and optimization efforts are either short-lived or stall completely. 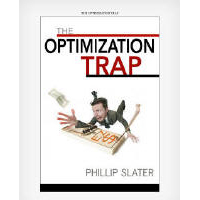 This happens even when they have expensive ERP software and/or have purchased similarly expensive, so-called, optimization software. Lasting success requires that these issues be addressed. 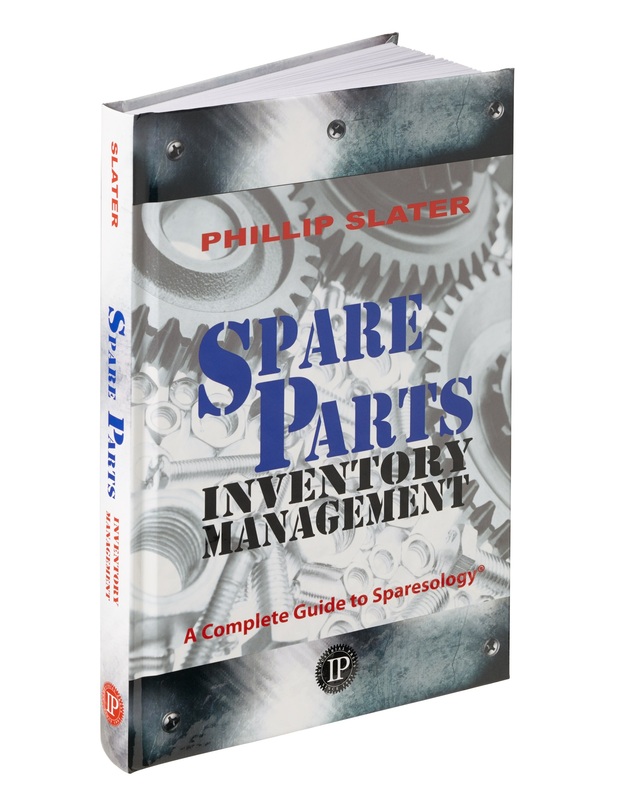 As a spare parts inventory management specialist Phillip helps people in asset-intensive industries achieve significant and lasting results in spare parts inventory reduction. On average, Phillip’s programs achieve a 37% reduction in spare parts inventory. What would this be worth in your organization? 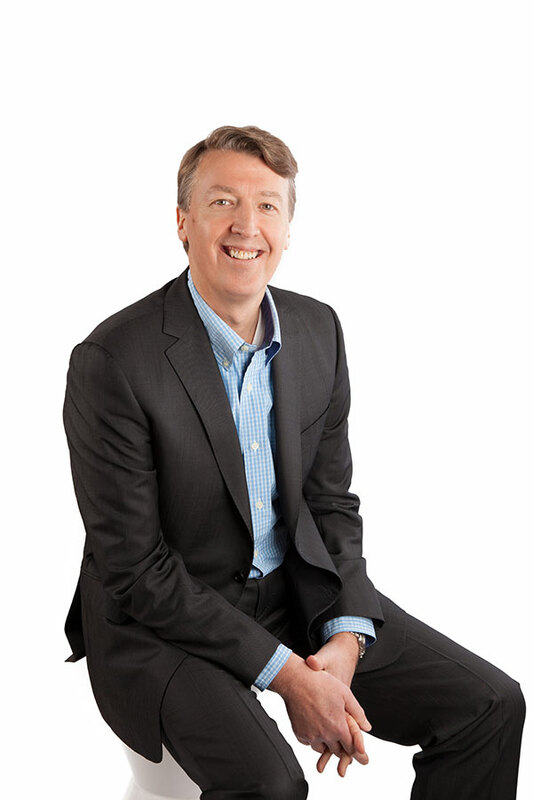 Phillip can help you achieve extraordinary results through a combination of my direct expertise, application of specialized diagnostic tools, training your team, developing strategies and management policies, and coaching your team in the execution of an agreed plan. Your team members learn new skills and take ownership of the actions. 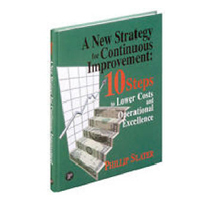 Phillip’s solutions are systemic, actionable, timely and measured. 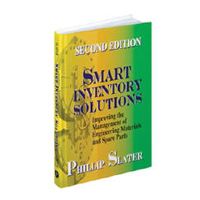 In his career Phillip has helped companies apply the Inventory Cash Release® Process to achieve outstanding and lasting results in spare parts management and optimization – reducing costs and increasing spare parts availability. Whether or not you already use software optimization tools, or have previously worked through a program of spare parts inventory optimization, engaging Phillip to help you apply the Inventory Cash Release® Process will help you to achieve greater savings and sustainable results.